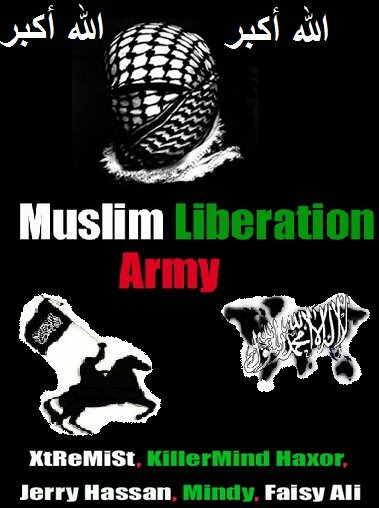 Muslim Liberation Army hackers today hack 75 more Indian websites , Including Govt. and Universities sites and also Police websites. Patiala Police website is one of the target of hackers. List of all hacked sites is here. hackers are : XtReMiSt, KillerMind Haxor, Jerry Hassan, Mindy, Faisy Ali Laghari , according to deface page.